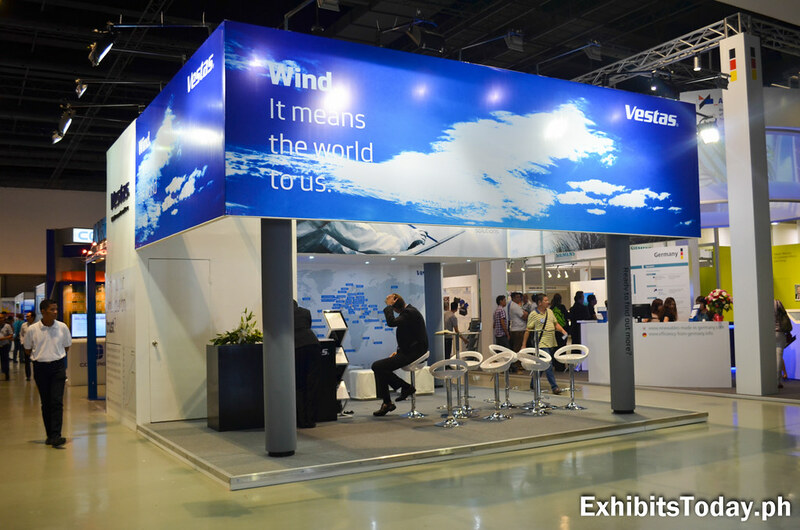 Vestas Wind Systems, a 30-year established Danish manufacturer, seller and installer of wind turbines participated this year's Power Trends Philippines. 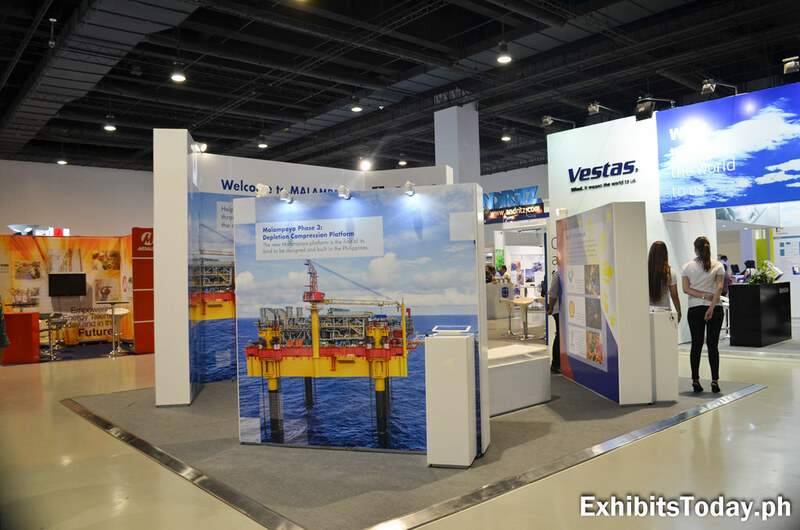 Under the tall 36 sqm. 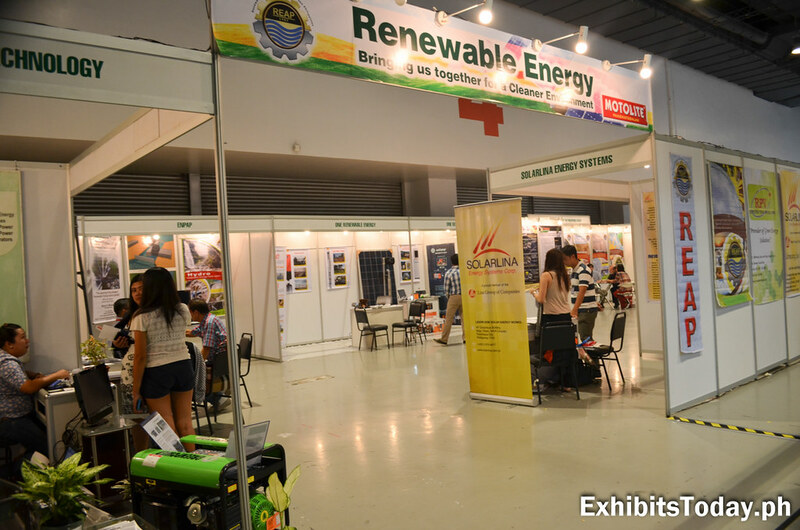 trade show display, expo visitors are welcome to have a meeting with their representatives. 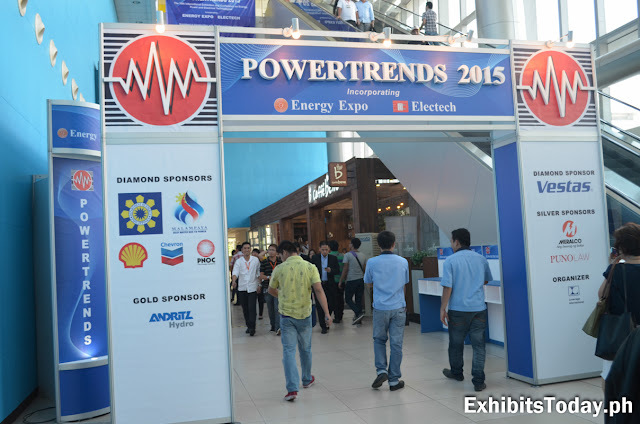 They're also one of the diamond sponsors of the said event. 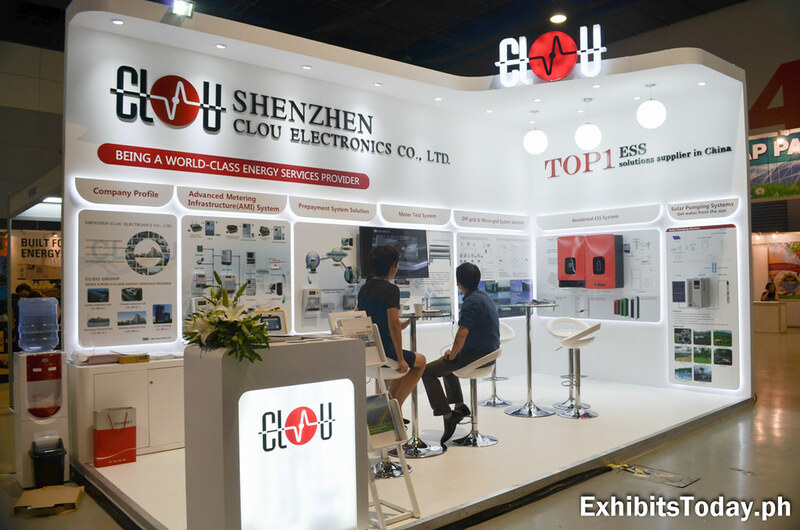 Shenzhen CLOU Electronics Co., Ltd., a world-class energy services provider in China shares an introduction of their company profile and how their energy solutions work under a clean minimalist well-lighted exhibit stand. 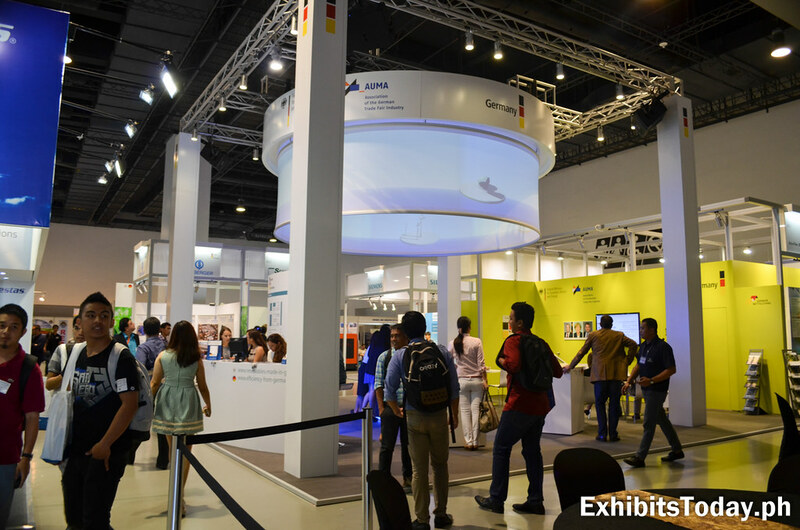 They commissioned Swedish Designs for the built and fabrication of their planned exhibit design for this event. 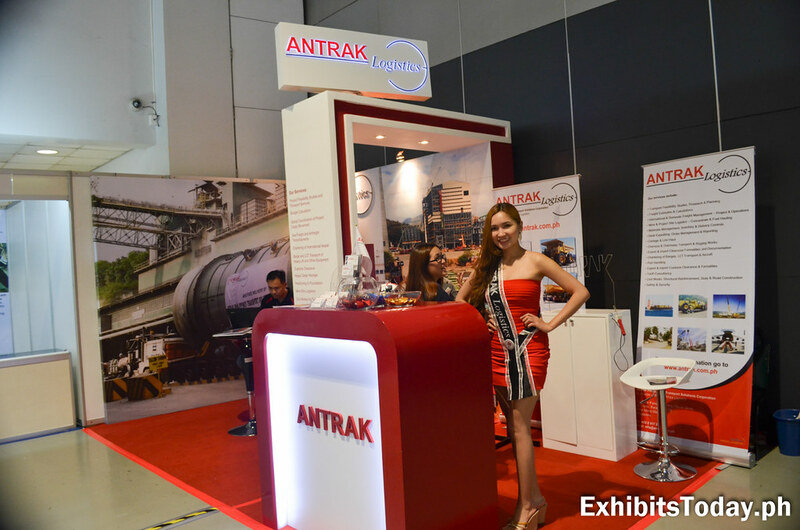 Antrak Logistics also participated, opening their door to those who needs to get helpon managing complex shipments. 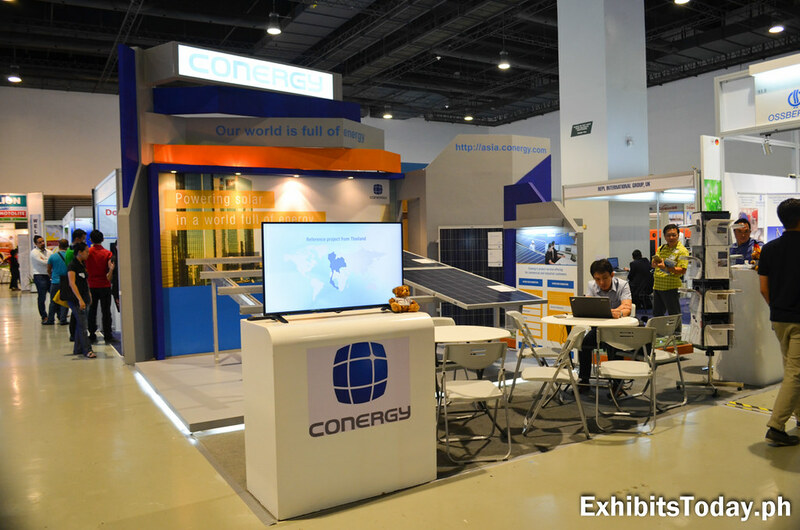 Conergy, an award winning company in the solar energy industry shows some samples of their solar panel products. 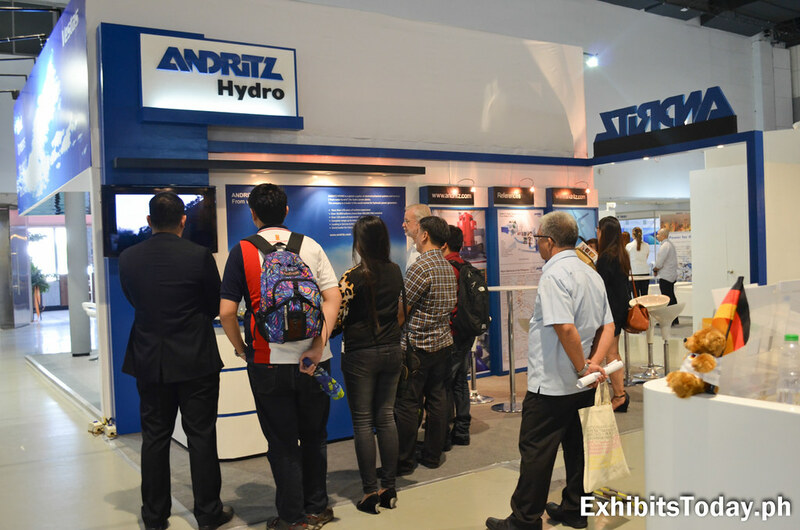 A small group of guests watched a video presentation at Andritz Hydro. Hat tip to Leverage International (Consultants) Inc. for succesfully organizing this year's Power Trends!